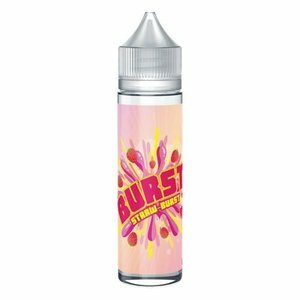 Straw - Burst: The most loved of all taffy candy flavors is now in vape form, Straw-Burst brings you ripe strawberries right to the heart of your vape. Can you handle this candy overload? 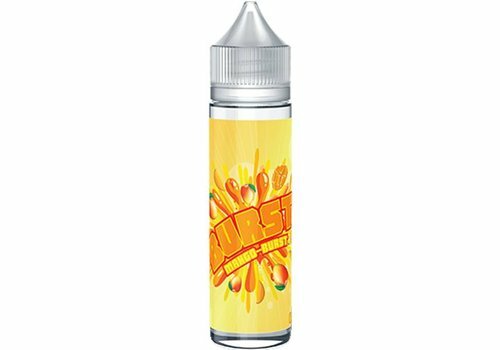 Mango - Burst: Burst Mango delivers a combination of Mango and Peach. Two naturally sweet fruity flavors coming together to provide you with an invigorating explosion of flavor. 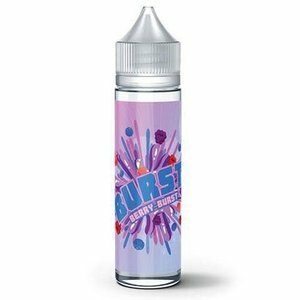 Citrus – Burst: Enjoy the sweet and refreshing sorbet in citrus flavor! 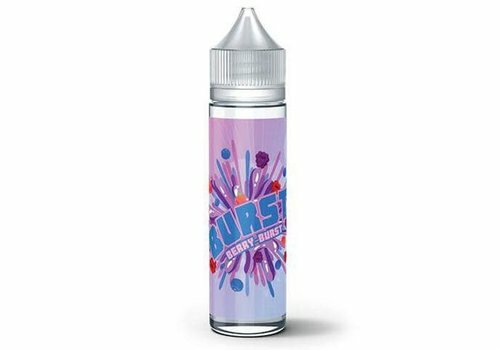 Citrus-burst is a juicy frozen dessert blended with a sweet fruity taste that will deliver a delicious tropical feel! Make it your own! Melon - Burst: Get your melons rolling! 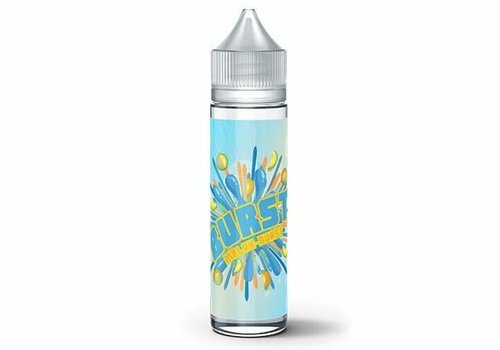 Burst Melon delivers a combination of honeydew melon and cantaloupe.